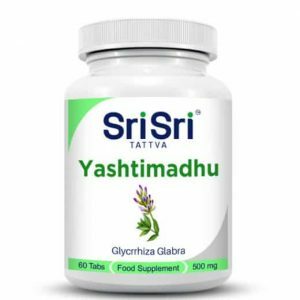 Ayurvedic herbal tablet that support the liver, kidneys, skin and hair. Bringaraj is widespread in Ayurvedic medicine. 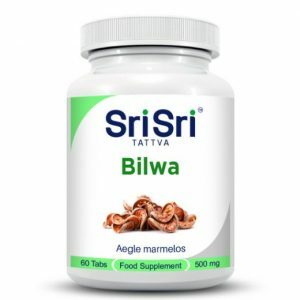 Bringaraj tablets are used an Ayurvedic herbal supplement, which favourably influence the function of the liver. Bhringraj is known for its rejuvenating properties. Since ages Indians have taken Bhringraj to improve the overall health of hair. 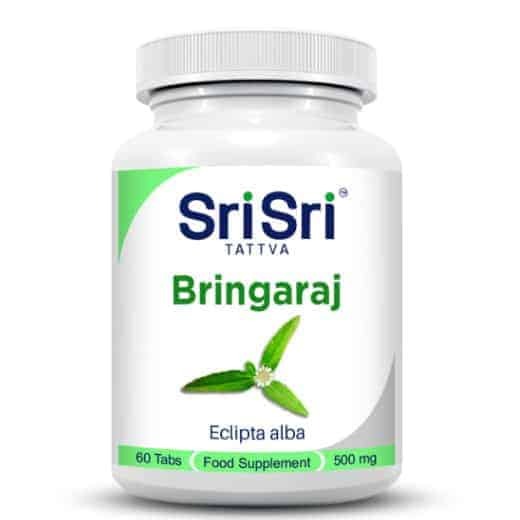 Bhringraj relieves cough and gives strength to the body. 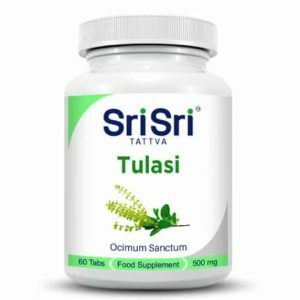 This dietary supplement is useful in anemia, hepatitis, skin problems and liver diseases. 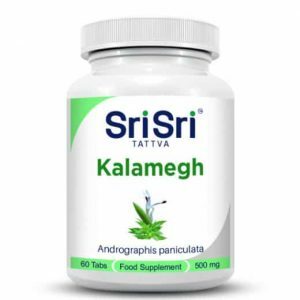 Tablets assist the main organs of the body’s metabolism, helping with many skin problems and are extremely useful for the purification of blood. Use: 1 to 2 tablets twice a day. Do not exceed the recommended daily dose. Food supplement should not be used as a substitute for a varied diet.